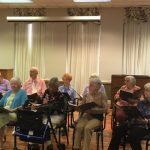 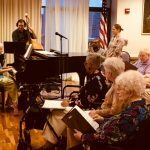 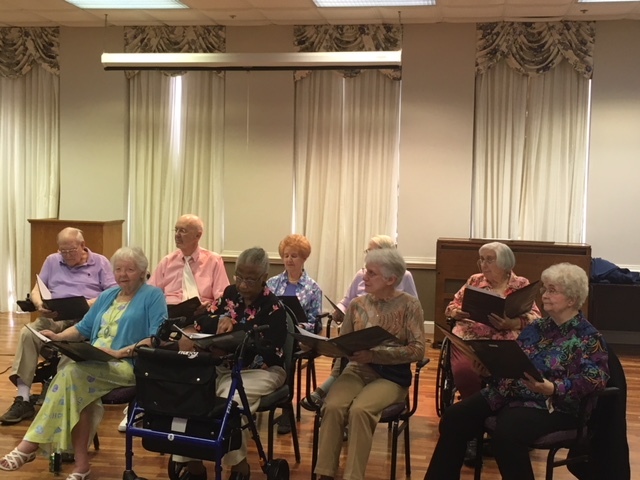 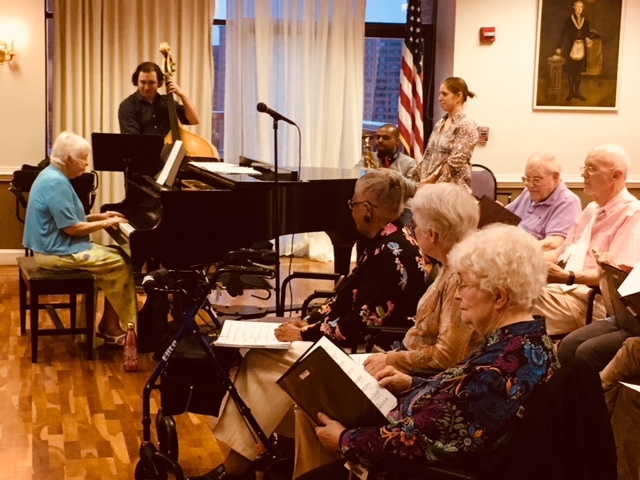 The Fountains at Washington House resident chorus “The Skytones,” presented their annual spring concert to the community with a variety of old time favorites such as Some Enchanted Evening, The Girl from Ipanema, Till There Was You and many more. 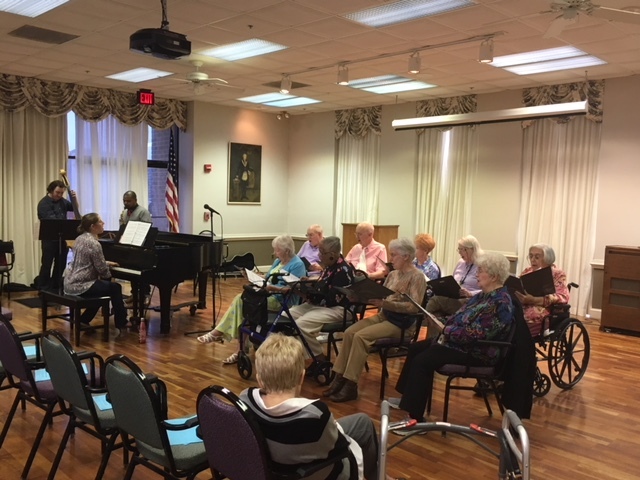 The chorus was accompanied and directed by Gena Photiadis who rehearsed with them on Thursday afternoons. 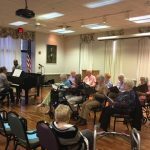 It was an event of good company, great music and fun sing-alongs.